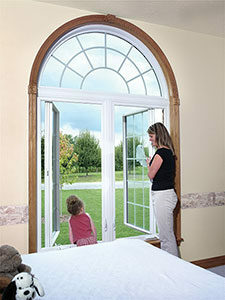 Casement & Awning Windows – Joyce Mfg. 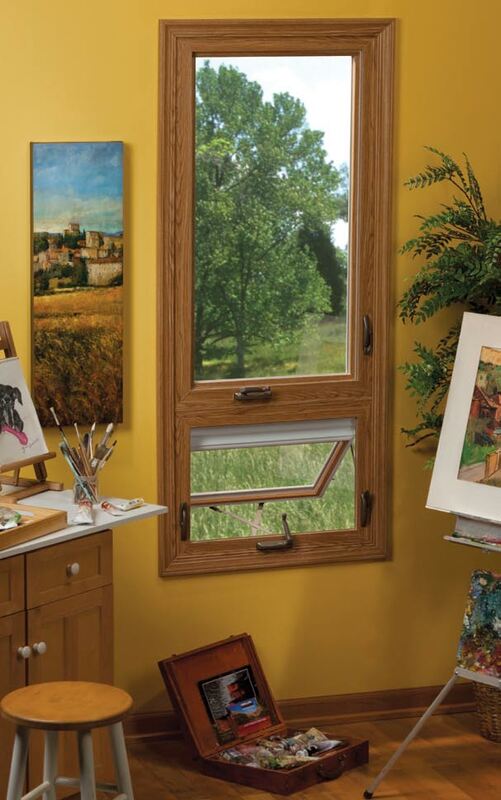 Co.
Now this is an amazing window! 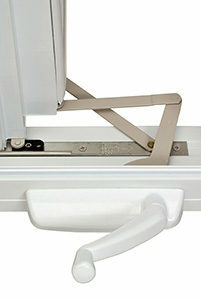 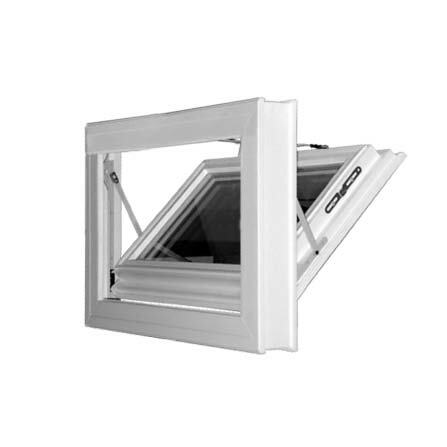 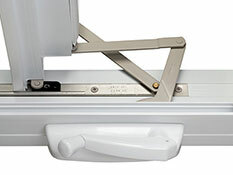 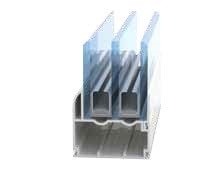 This well-engineered, high-performance Joyce Casement is the best option for an operating window that truly keeps out the air and cold! 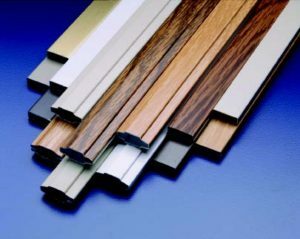 Designed and hand-built for year-round comfort and long-lasting performance, homeowners will quickly recognize the value of the sound investment they have made for their homes by its smooth operation and weather-tight seal. 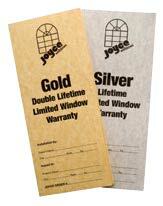 Joyce casements carry a limited lifetime warranty; because they are constructed of vinyl extrusions they will never need painting, and will not chip, flake, or corrode. 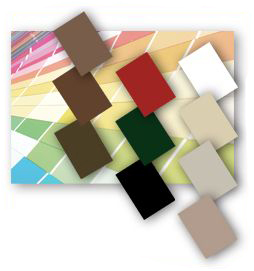 Finishes available in white, beige, creme white, interior laminated options in cherry, medium oak, light oak or a variety of exterior PRIZM colors.